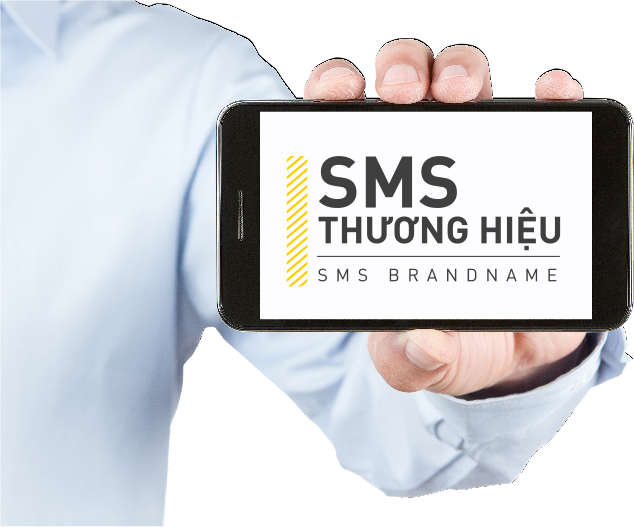 VSMS Message system would be the connection between information technology and telecommunication system, which would supply the enterprises with automated solution in customer service, direct interaction with consumerand brand promotion with reasonable cost. Reasonable cost while still ensuring effective marketing and customers care. Suitable for enterprise that need to deploy value-added services or customer surveys.  The connection from the SMS API will interact with the SMS Gateway to deploy SMS applications tailored to the specific requirements of each application. VNet – Satisfy all interaction demands. Connect to the diversified network with all network operators in Vietnam. Installed in the data center of Vietnam's largest Telecom service providers. 4-level security system and 24/7 support, meet all the needs of customersand end users. Mass messaging service to consumers, which allows businesses to effectively deploy marketing and customer care programs at low cost. to promote your brand and take good care of your partners, as well as customers. Supermarketsdeliver coupons for gifts, discounts, and discounts to loyal customers. Banks use SMS Brandname to send birthday messages, announcing the account balance of customers, or announcing new service packs. Postal companies Express delivery notify delivery and receipt of parcels. All companies in need of sending messages to their partners and customers. Websites for online sales want to promote branding or inform promotion programs. Ecommerce websites want to connect and inform each time the customer successfully pays the order. Cost less and no expense. Directly approach costumers and even potential customers. Customers can keep track with message from enterprises. There are many choices for customer.